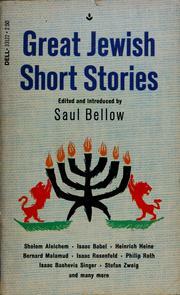 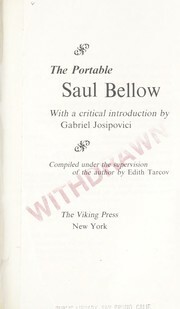 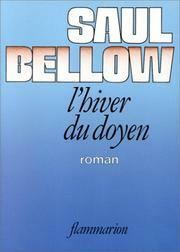 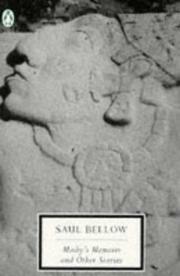 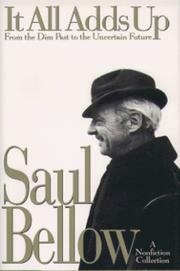 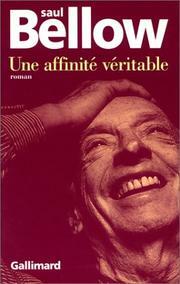 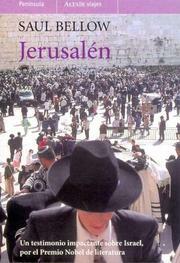 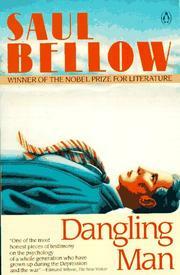 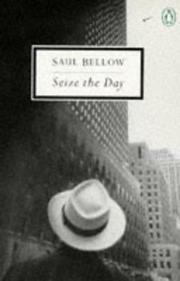 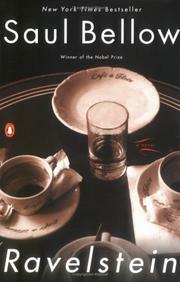 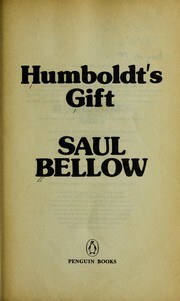 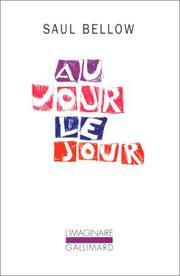 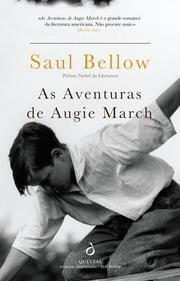 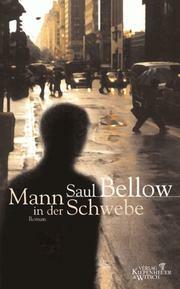 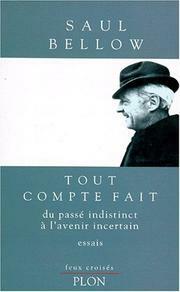 Saul Bellow was a Canadian-born American writer. 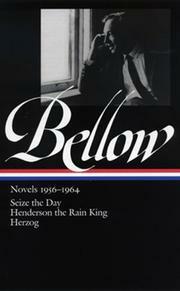 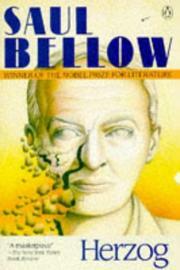 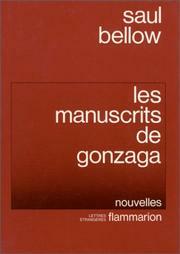 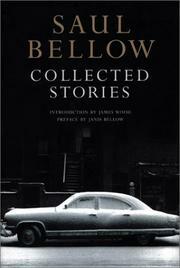 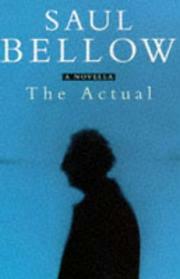 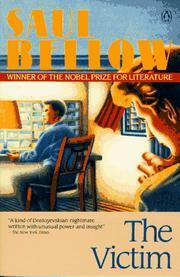 For his literary contributions, Bellow was awarded the Pulitzer Prize, the Nobel Prize for Literature, and the National Medal of Arts. 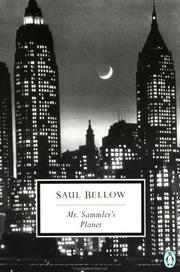 He is the only writer to have won the National Book Award three times, and the only writer to have been nominated for it six times. 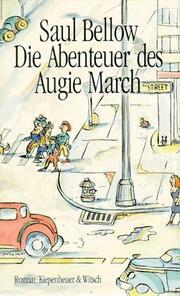 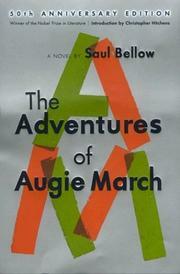 The adventures of Augie March: a novel. 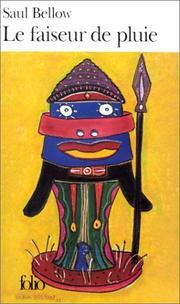 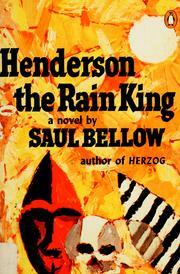 Henderson, the rain king: a novel. 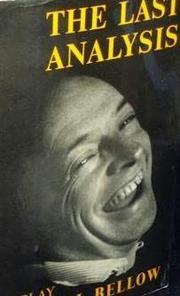 The last analysis: a play. 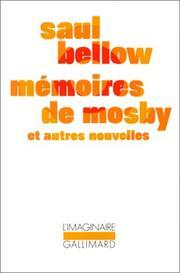 Mosby's memoirs: and other stories. 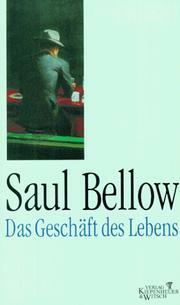 Eine silberne Schale: das alte System. 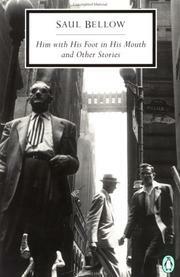 Recent American fiction: a lecture presented under the auspices of the Gertrude Clarke Whittall Poetry and Literature Fund. 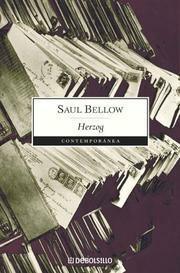 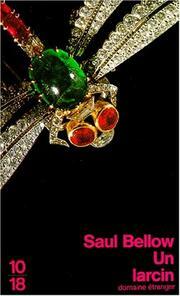 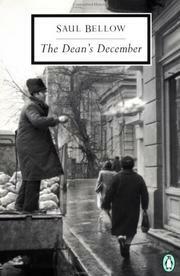 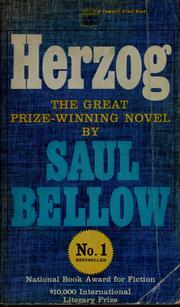 Are you sure you want to remove Saul Bellow from your list?